Register for a program or league online is easy! 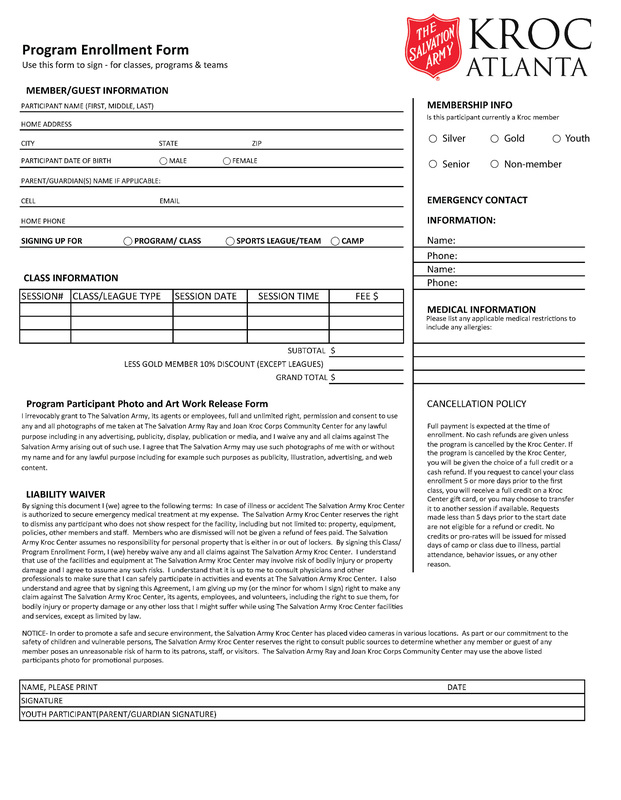 Sign in, add a program or league to your cart and make a secure payment. Remember to bring and print out your receipt and form with you!  Whether you’re a competitive or recreational player, we have the Kroc Sports League for you! All regular seasons run for 5 weeks. Teams then compete in single elimination playoffs and the championship game. This league is designed for players with a strong competitive spirit and strong level of play. 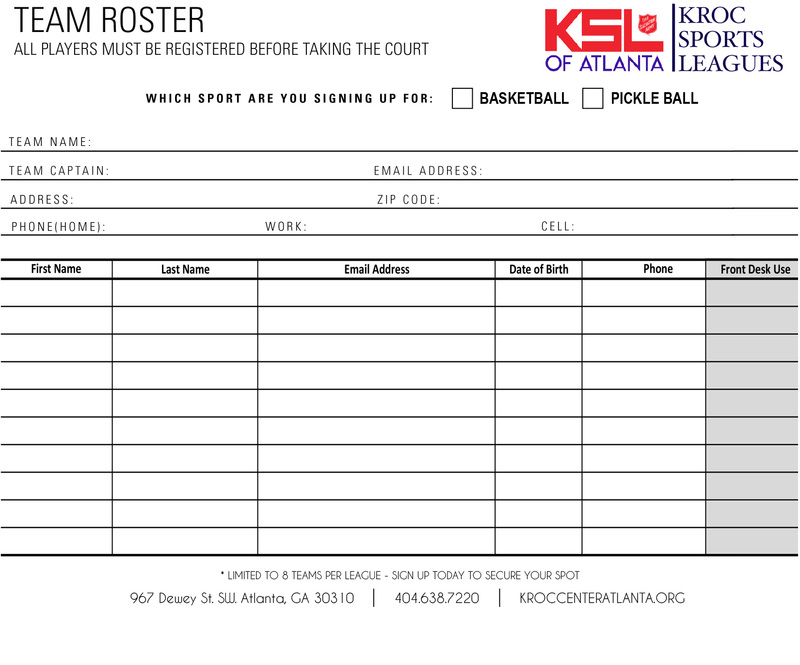 The league will take place in the Kroc Center gymnasium where you will find maple flooring, glass backboards, and an electronic scoreboard! This league is designed to provide the children of the community a fun opportunity to learn and appreciate the game of basketball through active participation in practice and competition; to improve athletic ability and game skills; to build confidence and self esteem; and to better understand teamwork, sportsmanship and respect for others.